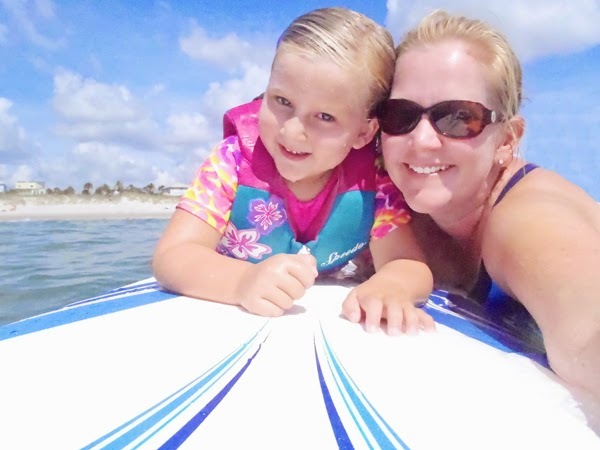 Kristi and her girls were here a few weeks ago for their annual girl’s trip to Jacksonville. 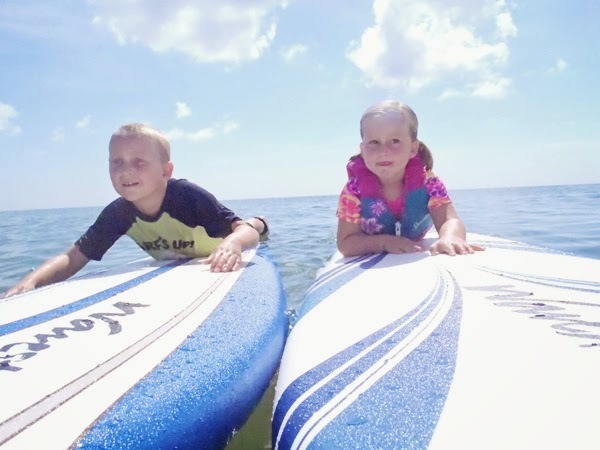 While they were here all the kids (and Jonathan) took a surfing lesson. 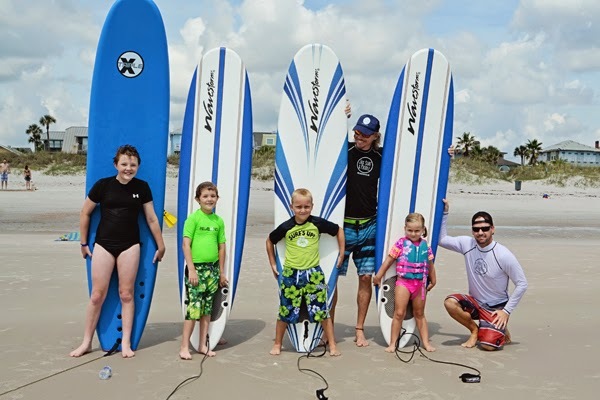 Jacksonville Surf & Paddle did a private lesson for us and they were phenomenal with the kids.